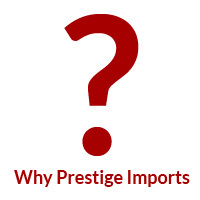 Porsche brake squeal is a topic that comes up a lot in the service department here at Prestige Imports. The good news is that brake squealing or squeaking is rarely a sign of trouble. In fact, it is typical among high performance braking systems. And while Porsche engineers strive to minimize unwanted brake noise, it is still an issue that needs some explanation. 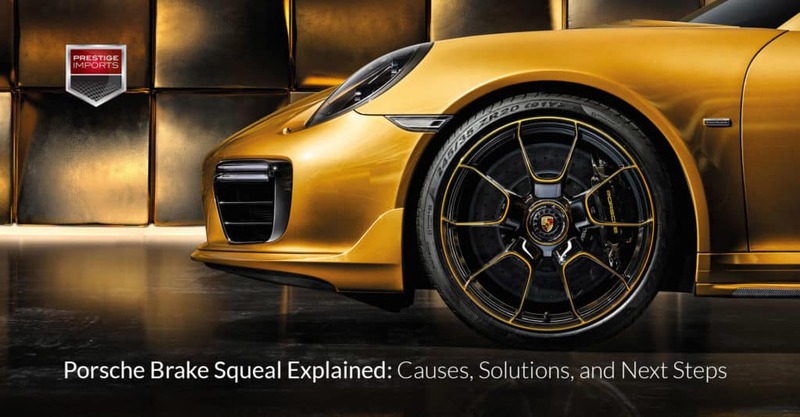 To that end, Porsche has put together a 4 minute video explaining what causes brake squeal and why it seems more prevalent among performance vehicles. So, take a few minutes and watch the video or read the transcript below. Then check back in at the end of this post for tips on what to do if you are experiencing Porsche brake squeal. Few sounds resonate more with a Porsche enthusiast than the adrenaline-inducing rumble of a high-performance engine, or the g-force generated release of maximum torque. Yet there is one decibel driven disturbance that has been misunderstood for far too long … brake squeal. Brake squeal occurs when the energy of motion is converted into heat, in minute vibrations, which then dissipate throughout the brake system. This noise is often mistaken for a malfunction; however, that is rarely the case. Brake squeal is a result of a condition called stick-slip, [that causes] microscopic vibrations that create noise to be broadcast by the brake rotor which acts as a speaker. Necessity dictates that the Porsche brake system be designed with large rotors and pads. Due to the larger pad surfaces, pad pressure distribution can vary when the brakes are applied at low speeds, increasing the propensity for brake squeal. Make no mistake, the Porsche brake system is the epitome of first-in-class automotive excellence. Still, when subjected to a force, all materials vibrate at their natural frequencies, even new components. When these components are assembled, the frequencies become compounded and more complex resulting in what we commonly call “coupled frequencies”. The operating conditions of the brake system also have a large effect on coupled frequencies. During development, materials are thoroughly tested in order to meet Porsche’s unequivocal standards. Measures, such as maintaining consistently high friction levels throughout the operating temperature range, are critical to ensuring best-in-class results. In addition, counter measures are put in place to make Porsche brakes as quiet as possible. However, due to wear, temperature, humidity, and corrosion influences some noise events may occur, especially when considering the vast amount of unpredictable influencers involved, and the near impossible task of accounting for all of them, and that’s with a brake system where performance and safety are at a pinnacle. The moral of the story, some squealing is inevitable. Porsche has built a legacy on never compromising performance, so it’s no surprise that the industry’s noise vibration and harshness challenge, in brake pad development, is considerably more impressive in terms of the Porsche brake system. Comprised solely of exceptional components that can withstand repeated heating and cooling under intense and ever changing conditions, the Porsche brake system is more than capable, posting four times the stopping power needed to halt the power put out by any Porsche engine. We always take our customers’ safety and interest very seriously, so if you are experiencing brake noise our professionals at Porsche are more than happy to determine whether it is a maintenance issue or a natural occurrence. 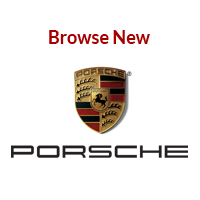 Porsche was built on the promise of delivering uncompromised safety and performance. We stood by this ideology when we revealed Porsche Number One to the world back in 1948, and we stand by it still today. Porsche, there is no substitute. Are You Experiencing Porsche Brake Squeal? If you are, the first questions to ask yourself is if there are any other noticeable braking problems. Is your brake pad warning light on? Are you feeling vibration or hearing a grinding sound from your brakes? Does the brake pedal go all the way to the floor with little resistance? If you are experiencing any of these other symptoms, it could point to a variety of problems ranging from “You’ll need new brake pads soon” to “Pull over and call a tow truck”. It is probably safest to get in touch with your Porsche Service Advisor for advice. If you are only noticing brake squeal (without other braking symptoms), and you are up for trying a quick fix, give this a try … Hard Braking. Next time you are on an isolated road, with no one behind you, go through a few cycles of speeding up and then hitting the brakes harder than you normally would. Obviously you don’t want to brake hard enough to cause a skid, you just want to push it a little more than you would in normal day-to-day driving. The harder application of force can help normalize pad pressure distribution and reduce the squealing. If, after giving hard braking a try, you are still experiencing significant brake squeal, please get in touch with a Porsche Service Advisor. 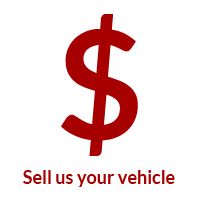 They may be able to suggest other remedies, or they may determine that you need to bring your vehicle in for diagnosis. Regardless, the braking system is not where you want to take chances with your vehicle maintenance. Looking for more information? 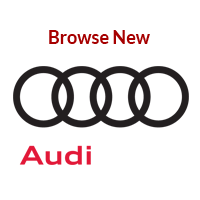 Check out our Complete Guide to Porsche and Audi Brake Services. « Read About The 911 GT2 RS: Is This the Best Porsche Ever?